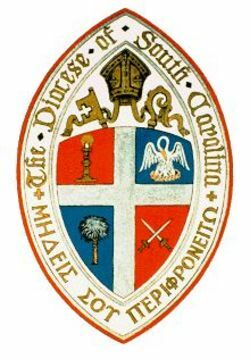 TEC Presiding Bishop calls Bishop Lawrence a "tyrant" and his diocese"vigilante"
Was TECinSC in compliance with the South Carolina court's restraining order? Passive, Aggressive, or Assertive? What does Christian love look like in our verbal interactions?